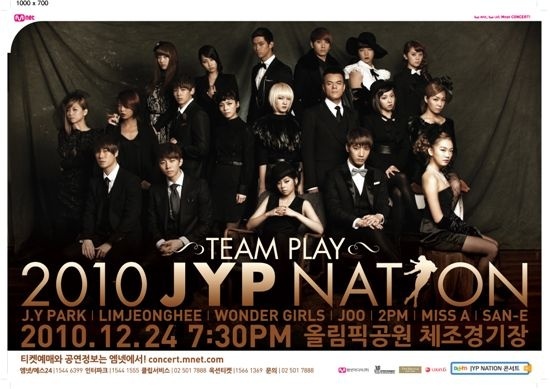 [News] First “JYP Nation – Team Play” concert delivers explosive performances! JYP Entertainment is joining forces with Korea National University of Arts (KNUA) for the 1st JYP Band Audition. 2PM vs Jaebum, which path will the fandom take? With the announcement of Jaebum’s return to Korea this June, much attention is being spotlighted onto the fans that have turned their backs on 2PM after the conference versus the ones that are still supporting them. Eventually, Jaebum was branded as a member that had a severe private life and 2PM earned the nickname of ‘Betrayor Idols.’ The fans had suffered under the hopeful torture led by JYPE, fully believing that Jaebum would return. The situation exploded, and with the help of the press, Jaebum and his fans along with 2PM and JYPE all became the victims of the controversy. The album was met with intense criticism from many, stating that the anger of their fans had not even been extinguished yet and they were already releasing an album. The ‘timing’ of it was less than fortunate. Omit summary. However, it is too early to state that their comeback is a success. Netizens that have heard their latest track have shown negative responses, especially due to the controversial lyrics of ‘Without U’ explicitly referencing to the Jaebum controversy. 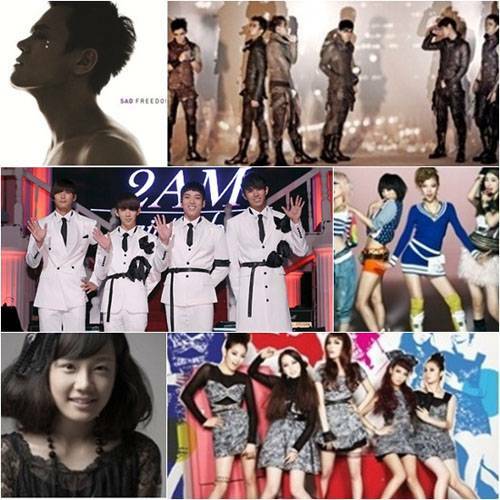 Netizens have targeted 2PM and JYPE for the loss of credit. Omit summary on Jay + Hype Nation + Youtube. Jaebum may be receiving much love and support from his fans, his return to Korea is not looked upon as positively as it sounds. JYPE has already drilled it into the public that Jaebum has a ‘severe private life’ and many have come forward to state their opinions, saying that they feel uncomfortable that Jaebum is attempting to return to his activities without a proper clarification regarding his mistake. 2PM fans are also worried about Jaebum’s activities giving a negative influence to 2PM. Because of the situation, many are wondering how 2PM fans will react to Jaebum’s fans once he returns. Some anticipate an emotional rivalry. 2PM and Jaebum may be looking forward to a successful comeback, but they still both have ‘homework’ left to complete. The fandom of stars are now a part of culture and a source of strength. The spotlight is on the fans of 2PM and the fans of Jaebum, making many wonder whether the two will be able to continue their successful paths with the support of their fans.